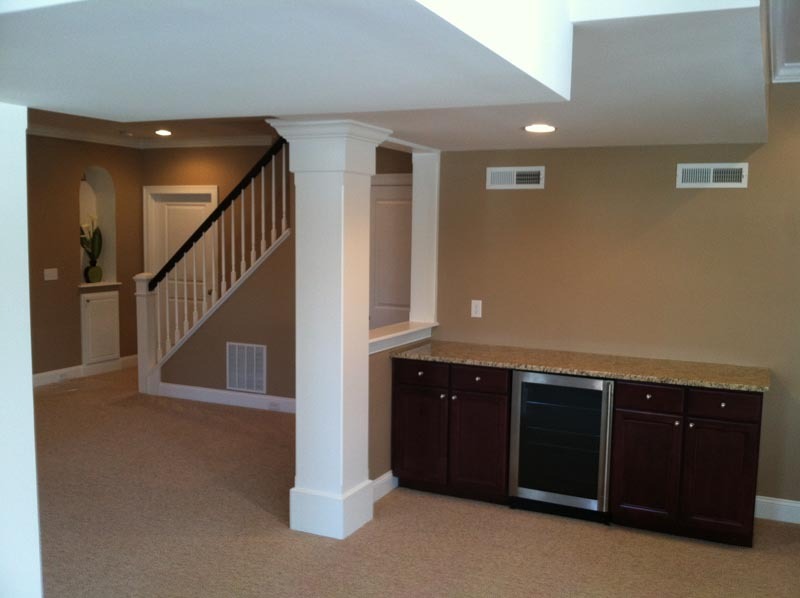 At Grace Builders all of our Finished Basements are designed and built to blend in seamlessly with the rest of your home. 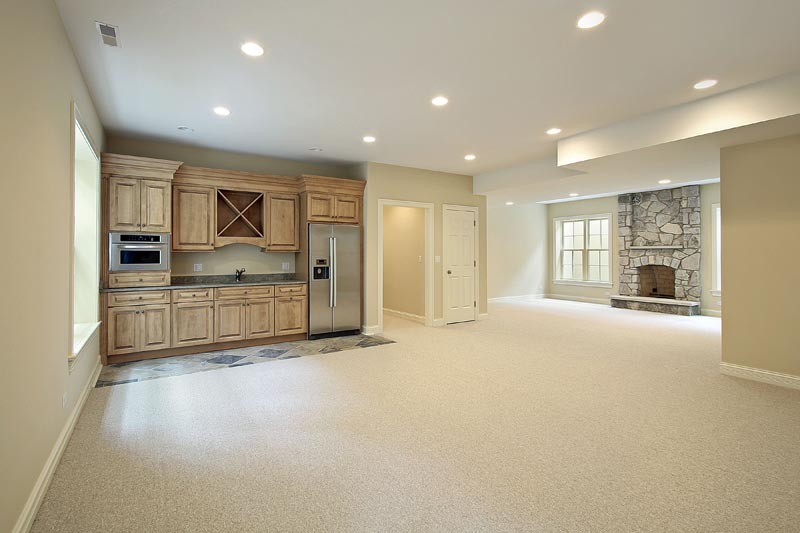 We actually prefer to call it an extension of your home in which you will WANT to entertain guests and show off your newly finished space. 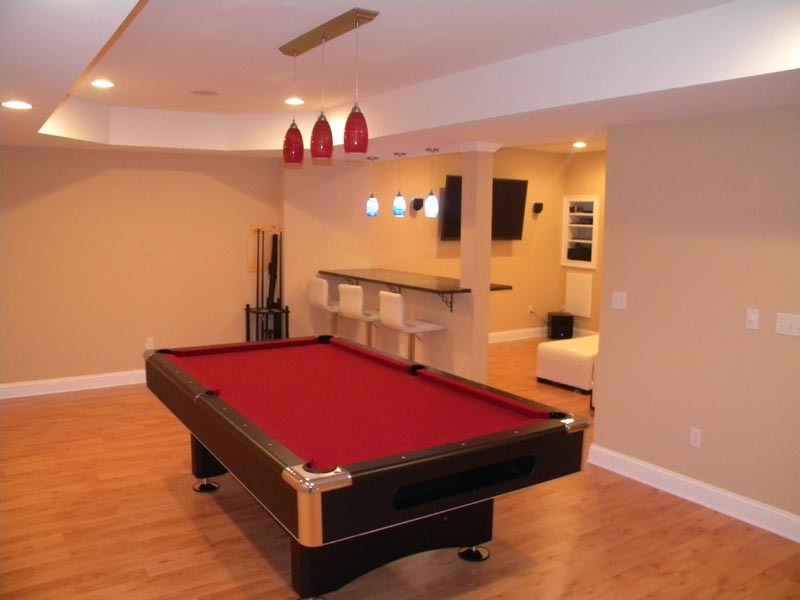 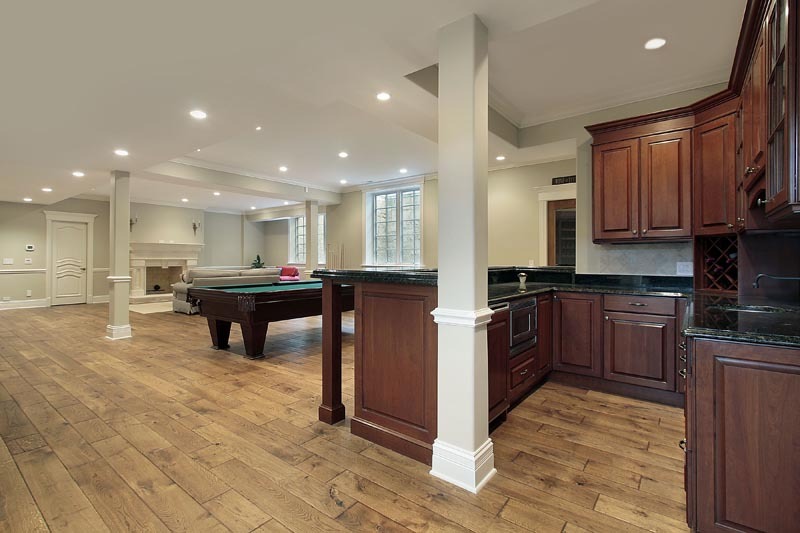 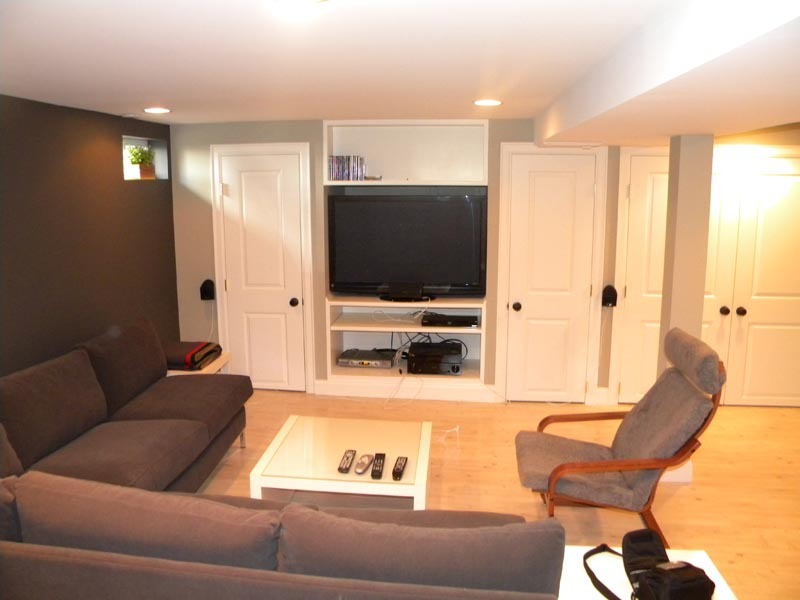 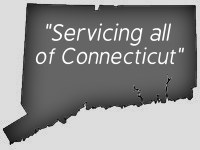 We specialize in all levels of basement finishing... From simple playrooms to extraordinary spaces that incorporate full bars, home theaters or an apartment with a full kitchen and tiled bathroom. 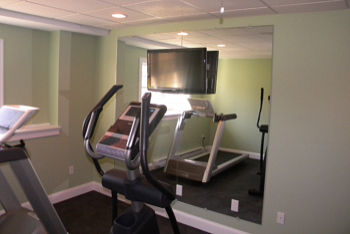 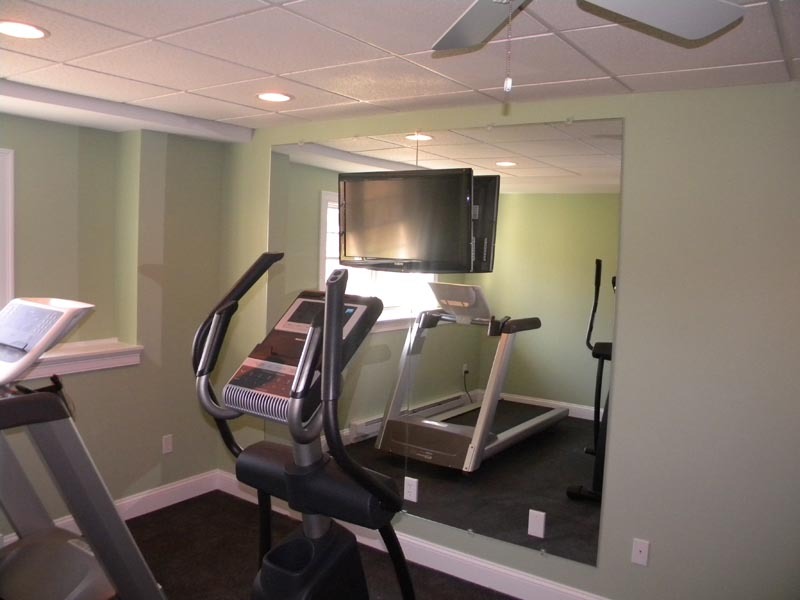 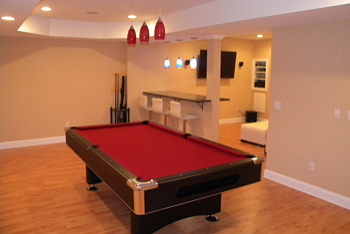 There are many obstacles that involve finishing a basement to make it look like seamless. 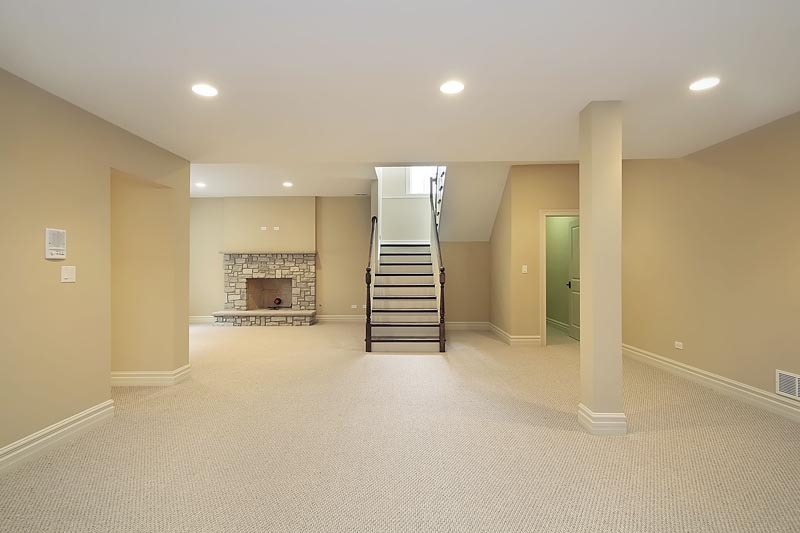 Grace Builders has the experience to disguise duct work and other common basement mechanicals into the design of the basement in which will give it a great design and in some cases be the nicest room in the home. 100% Turnkey Meaning We Handle Everything! 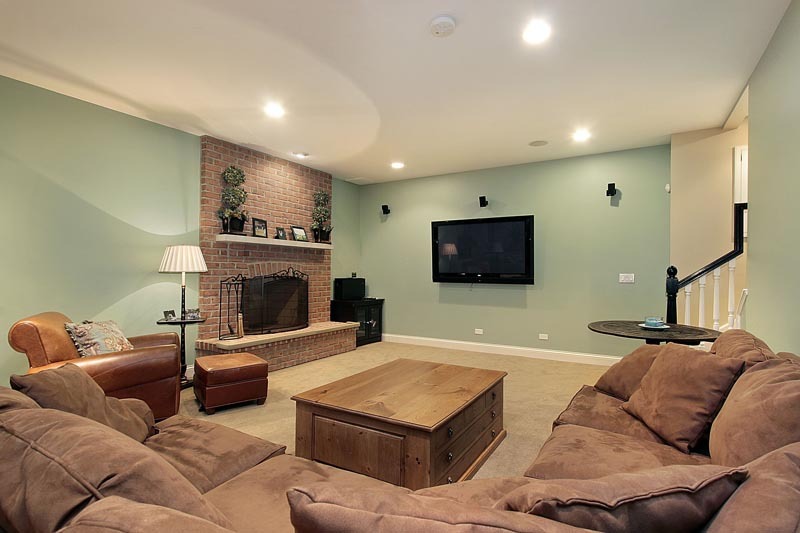 The VALUE of price per square foot is unmatched compared to putting on an addition. 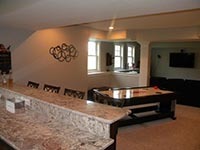 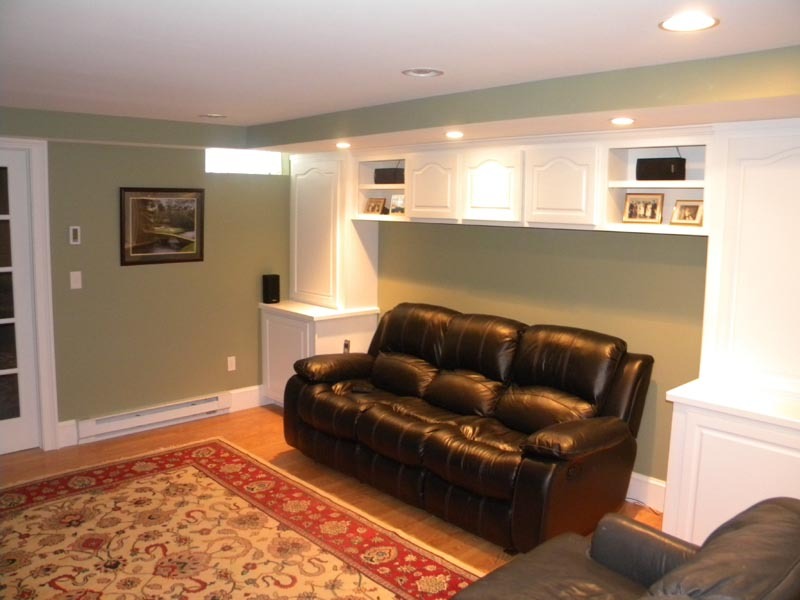 Homes with a nicely finished basement are very desirable. Basements can often accommodate a large, open area for entertaining. With proper egress a basement is a great space to use for an in-law apartment.